As part of our commitment to product improvement, we are changing our electrofusion fittings barcode label to provide improved barcode scannability and easy identification of the fitting's intended application. 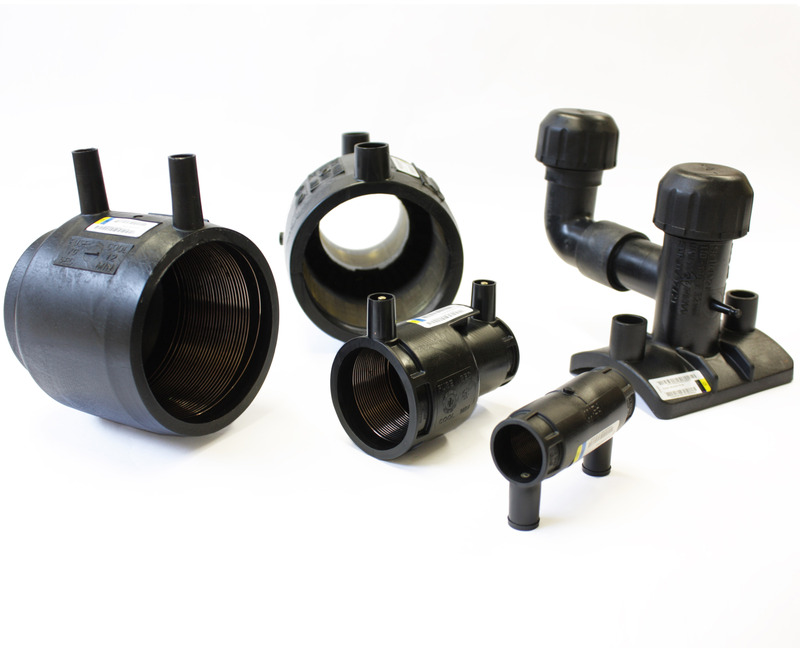 The new white label includes colour coded indicators which clearly identify the electrofusion fitting’s suitability for gas and water/wastewater or for gas only applications with the fitting’s fusion and traceability barcodes printed in black ink for improved scannability. 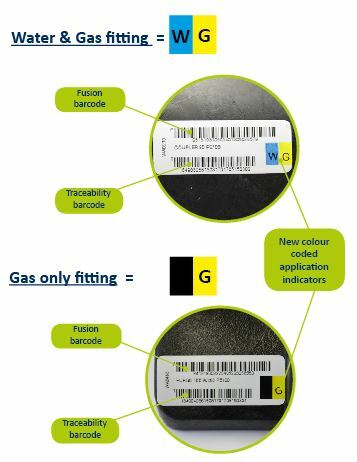 The new white label complies with national industry gas specification requirements and will replace the current yellow barcode label. New label compliant with UK gas industry specification requirements! Our new barcode label will be introduced during October 2017. For more information on this change, please contact your Regional Sales Manager or our Customer Services team on e: sales@radius-systems.com or t: +44(0)1773 811112.